Adventures by Disney is going to Norway! At last! The Adventures by Disney trip that I’ve been dreaming of is coming in 2014. 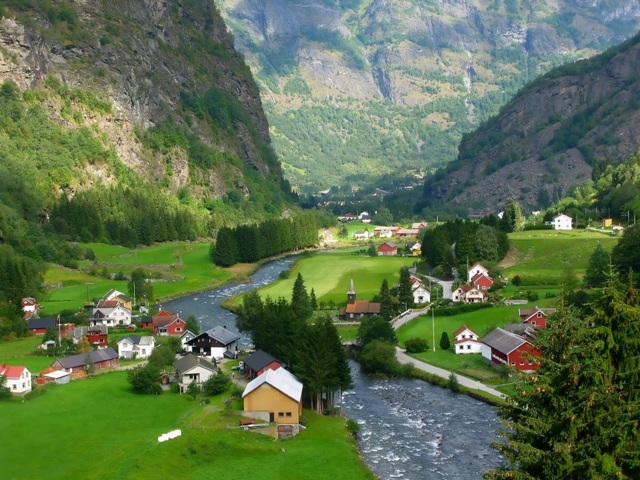 Inspired by the new Disney film Frozen, Adventures by Disney will be taking lucky families on tours of beautiful Norway. (I guessed this one well over a year ago…completely inaccurately. Basically it was just wishful thinking. But my wish came true!!!) Can you tell I’m excited? Day 1: Eat school bread for breakfast. Walk on a fjord. Meet a cute tall blonde. Day 3. See Day 1. Day 4: Tour viking ship. Eat school bread for lunch. Meet tall blonde viking. Day 5: See day 2. Day 6: Dress like a princess from Frozen. Eat school bread. Trip over a troll. Day 7: Pack extra school bread for the trip home. I bet there’s school bread in them fjords. What a brilliant schedule! I must implement it immediately.